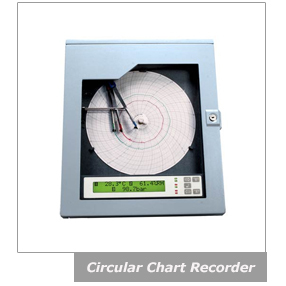 OMEGA Engineering offers a wide range of chart recorders in Thailand. - How many inputs need to be recorded? - What types of inputs need to be recorded? - Do different input types need to be recorded in the same unit? - What type of recording is required? - Is a communciation interface required? - Is recorder to be bench style or panel mounting? - What type of instrument power is available? - Is log-type recording desirable instead of/in addition to trend recording? - Is color differentiation available for trend lines? - Is message printing required? - Is the recorder to perform alarm functions? - How many setpoints per channel? - What types of alarms: threshold, rate delta? - Are physical relay contacts available for external alarm output?